Our Joggers are known world-wide for rugged durability, very low maintenance and ever after performance. 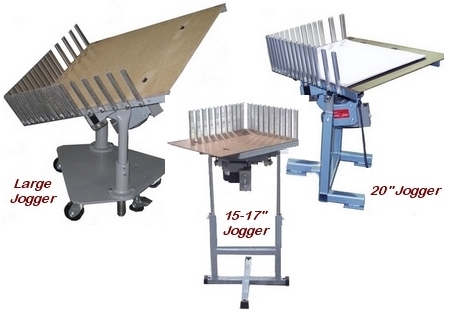 Paper jogging machines have become a "necessary convenience" for printers and paper converters who require perfectly aligned sheets for quality output. has been known world-wide for nearly a century. The 15" jogger is the smallest yet most prolific member of our world-class family of paper joggers. Our joggers range in size from 15" up to 38x46". All models feature quick, easy adjustments for tilt, height, and jogging action. Single plane vibration aligns paper quickly ~ quietly ~ stack-after-stack from flimsy tissues to heavy paper loads. 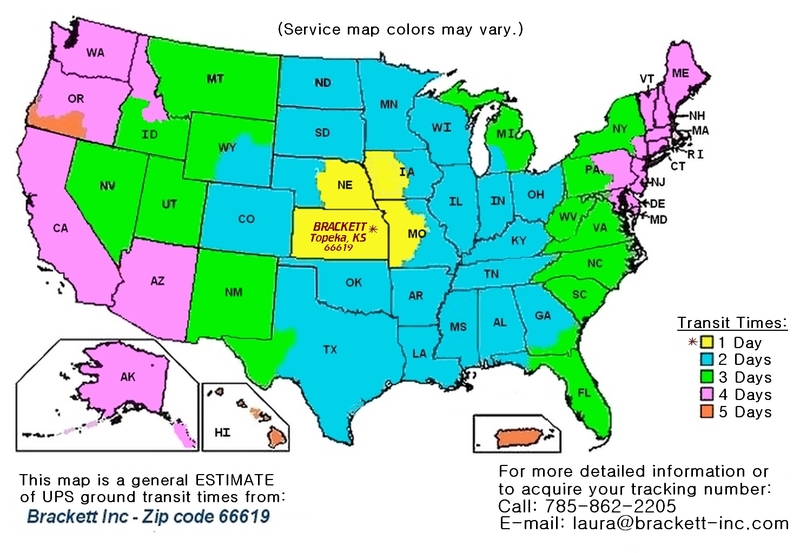 Brackett Joggers always deliver straight stacks of materials. single plane vibration to the worktable. for both the 15" & 17" Jogger.